Minimal styling, high-performance technical fabric, and extremely sophisticated design. A piece to face any temperature and never be without, with the Vive the Moncler woman passes the test for sophistication and practicality with flying colors. 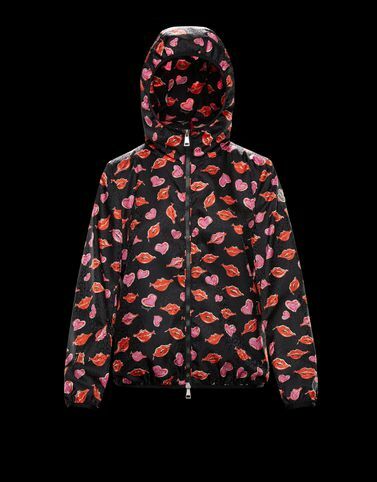 The attention to detail, the latest Kisses and Hearts print, the fit and length are the strengths of this iconic hooded k-way jacket.